Chris Brown has commented on a very racy photo of Rihanna – and fans are really not happy. 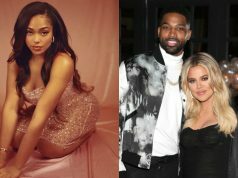 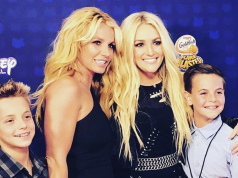 The former couple have endured a serious rocky relationship, but haven’t been romantically linked in years – with RiRi since being rumoured to have dated stars like Leonardo DiCaprio and of course; Drake. 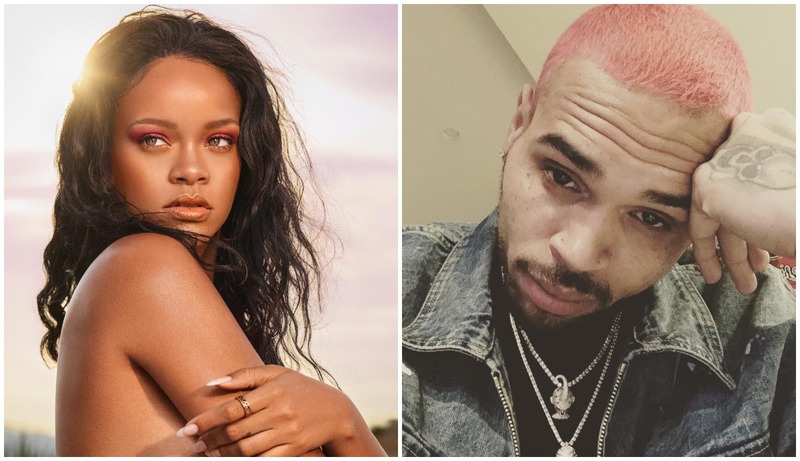 But it seems Rihanna and Chris are cyber friends at the least. 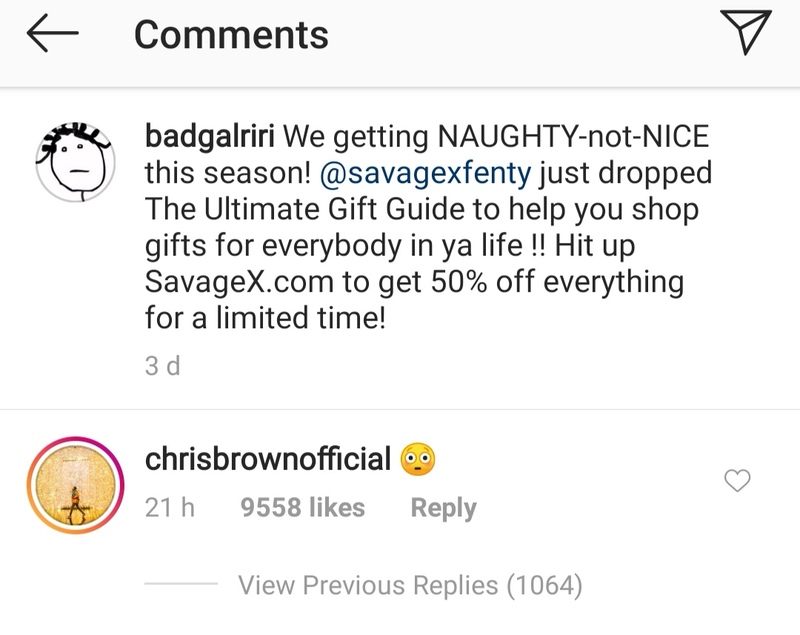 After sharing a raunchy new photo from her Savage x Fenty underwear line, Chris noticeably commented with a stunned face emoji, and fans were quick to slam the singer.